Get Stainless Steel Cutlery Set From Starbucks Now! 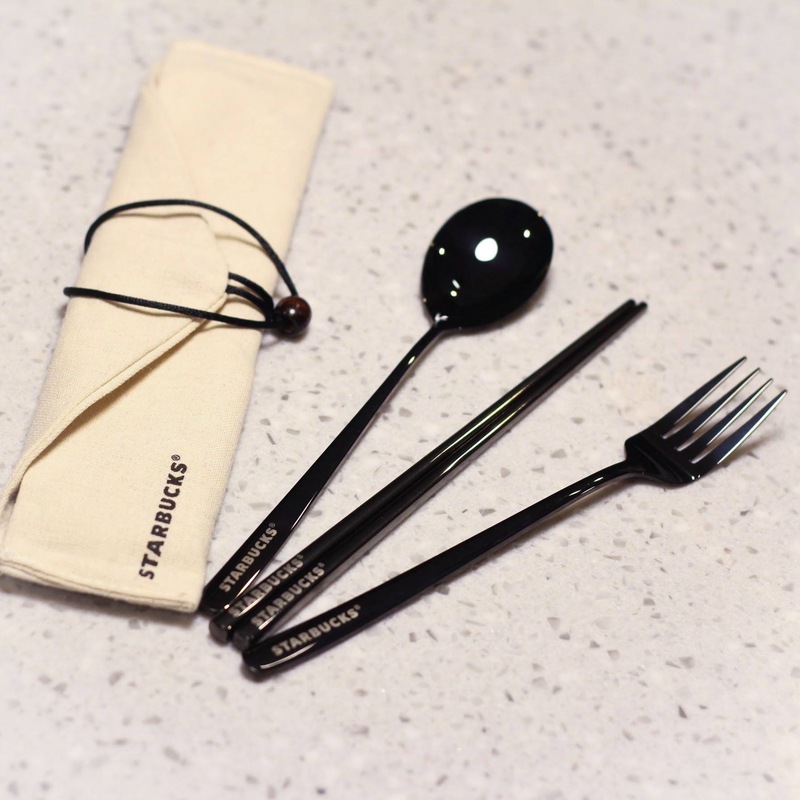 By spending RM 80 or above in a single receipt in Starbucks, you may get a FREE Stainless Steel Cutlery Set from Starbucks. Here are the Puchong branches Starbucks. You can carry it for your on-the-go or dine-in moments with it. Get complimentary cutlery set when we spend RM80 or above in a single receipt at GSC Kiosk at IOI Mall Puchong. Hurry up, while stock last.